Our expertly trained team of salon professionals work together to make each visit a combination of luxury and necessity. Our team approach invites you to feel comfortable to request service from any member of our staff. Our commitment is to offer you the expert care and advice you need to look and feel your best. So, sit back and enjoy head to toe pampering in our relaxing and comfortable environment. and supple, while discouraging new hair growth. A body rub with natural salts and essential oils to remove dead skin cells and stimulate circulation followed by a moisturizing treatment. Enjoy sheer relaxation. A massage at Jean Raymond increases circulation, relieves muscle tension, reduces stress and can assist with pain management. Professional estheticians provide makeup services for all occasions. Young Blood Minerals are natural pigments that are high-performance, water resistant and non-comedogenic. The natural shades provide sun-protective properties, a healthy glow and a flawless finish. Well-cared-for hands and nails are an important extension of your image. gift baskets make a most unique and memorable gift for personal and corporate gift-giving. We will gladly send a gift basket of wonderful products to you or directly to the intended recipient. Stop by to order a gift basket. Raymond was a salon manager and national educator, Jean was an accomplished stylist. 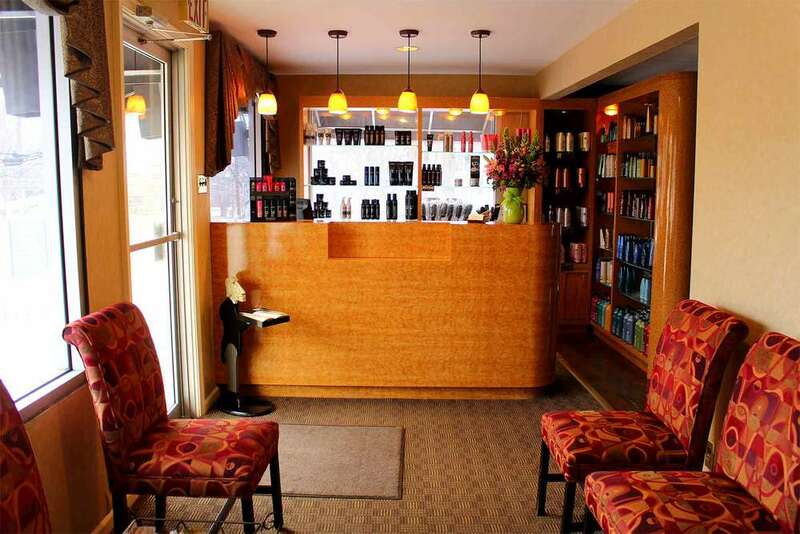 With a shared passion for the beauty industry, and a clear vision of the kind of salon they wanted to create, Salon Jean Raymond began 26 years ago. Jean and Raymond are very proud of their staff and salon success. 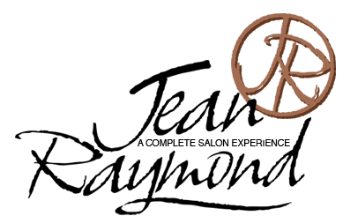 Salon Jean Raymond has been featured in Philadelphia publications, on national television, and has been voted “Best” salon in Delaware County. Jean and Raymond believe that education equals success and that a quality salon experience is a combination of expertise and commitment, in a comfortable and friendly environment. Christine joined the Jean Raymond Team in 2012. She received her cosmetology license from Jean Madeline Aveda Institute and has been a hairstylist for 11 years. Christine is committed to education and following the latest fashion trends. 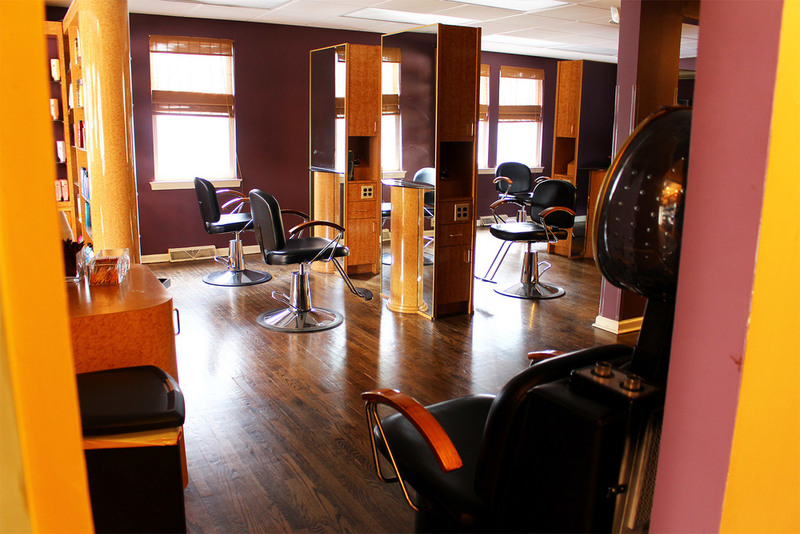 Her expertise is in coloring, highlighting, haircutting, up-do’s and keratin treatments. Kerry came to Salon Jean Raymond as an assistant while attending college in pursuit of a business degree. She soon found that she had a love of the beauty industry. Kerry enrolled in cosmetology school and has never looked back. She is an extremely talented stylist with a passion for haircutting and hair color. Miriam began her career at an accredited Paul Mitchell School in Kentucky. She relocated to Pennsylvania in 2000 and in her 17 years as a professional stylist has achieved tremendous success. Miriam is proud of her most recent achievement, which was to become a Color Specialist. Miriam completed a study course and exam at the Redken Exchange on 5th avenue in New York City and in 2013 officially became a Redken Certified Color Specialist. Miriam has brought a new level of expertise to her career and proudly to Salon Jean Raymond. Donna has been in the beauty industry for 25 years. She joined the Jean Raymond team in 1995. Donna earned her cosmetology degree in 1992 and continues her education at the Redken Exchange on 5th avenue in New York City. She also enjoys attending the International Redken Symposium in Las Vegas. Using this education Donna has been a featured stylist for the TLC hit show A Make over story. On the show she introduced her client to beautiful color and a fashionable hairstyle that her client could replicate at home. Donna specializes in haircutting, hair color, highlights, and color correction. Peggy is a licensed Aesthetician. She has been working at Salon Jean Raymond since 2005. 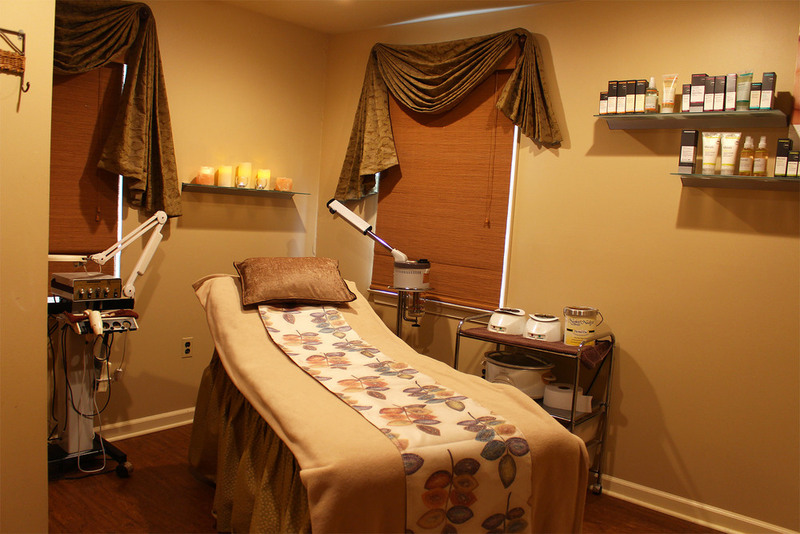 Her passion is to provide clients with skin care treatments designed for their individual needs. Peggy specializes in facials, light chemical peels, microdermabrasion, makeup application, waxing, lash and brow tinting, and spray tanning. Nancy is a professional cosmetologist, manager, and teacher. She has been a part of the Jean Raymond team since 1987. Nancy stays current with trends and styles by attending classes at the Redken Exchange and the Redken International Symposium. She specializes in haircutting, coloring, highlighting, texture waves and keratin treatments.